Blended essential oil based on the 2nd (Sacral) Chakra. Refreshes lower abdomen area and relieves constipation. 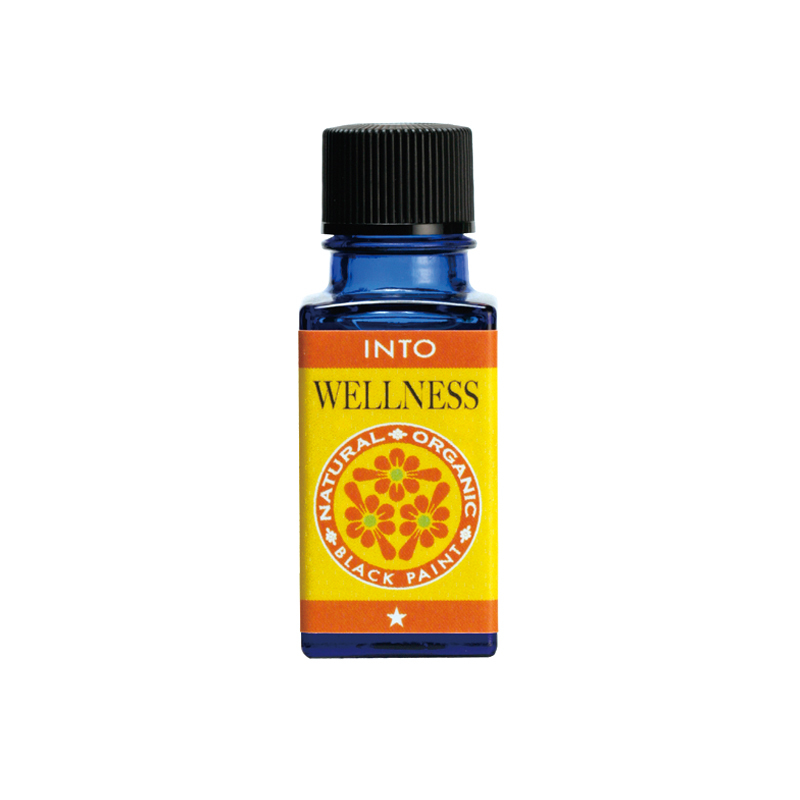 A natural & organically blended oil formulated based on the chakra system, targeting the 2nd (Sacral) chakra. Refreshes lower abdomen area and relieves constipation. Targets rejuvenation of kidneys, uterus/ testes, bladder & stomach skin. Can be used for Menstrual cramps, PMS and sexual issues. Use five (5) drops of INTO WELLNESS, and mix it with one (1) pump of BEST WATER. 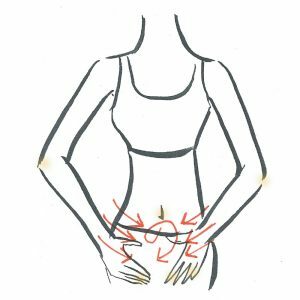 Massage it on to the area between your navel and hips in clockwise motion. 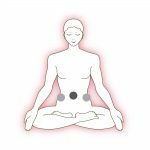 Massage staring from hips to below the belly, in downwards motion.